Dragon Lord is an old school text based PBBG browser game. You are a dragon that must fight your way to the top to earn your kingdom and defend it against other dragons. As you fight, you discover that there is an enemy more deadly than the other creatures and dragons fighting for your territory, and you alone must stop it from destroying the world. Completely Free to Play and Free to Win! Your dragon is a character in a larger story, make your dragon story into a legend! I have been working on this game on and off since 2012. It has been on my bucket list to make a game using my art and story telling, and I’m very close to having this dream become a reality. Right now the game is in closed alpha so that I can iron out bugs and add features before I make an open beta release. 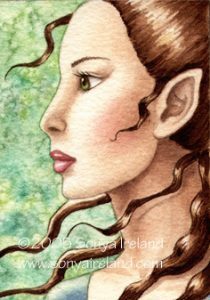 The ACEO category of the shop now includes these 2 1/2 x 3 1/2 trading card sized original watercolor paintings at a reasonable price for original art! Each original painting was created on acid free watercolor paper and cut down to trading card size. 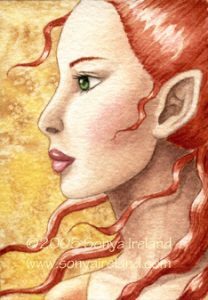 ACEO, which is the acronym for Art Cards and Originals, comes from the tradition of ATCs, another acronym which means Art Trading Cards. Art Trading Cards have been used since Renaissance times where artists would trade with other artists so they could study each others’ techniques. In modern times, Art Trading Cards gained the popular sports card size. 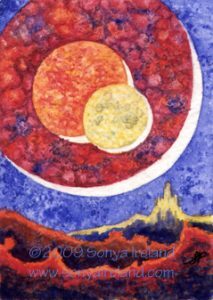 The main difference between an ATC and ACEO is how they are distributed. 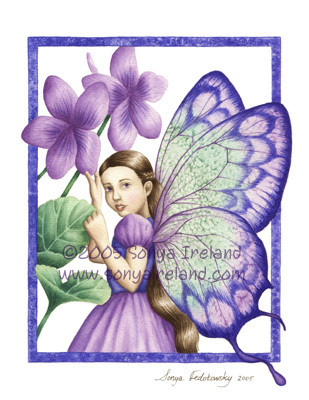 ATCs are mainly traded, while ACEOs are sold. 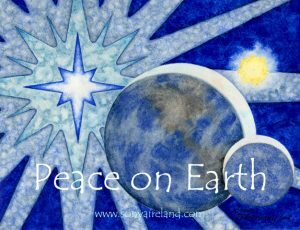 ACEOs are a great way for anyone to collect original art without paying for the price of larger sized paintings. ACEO paintings fit perfectly inside trading card or baseball card frames, sleeves, and albums. Add some original art to your trading card collection! 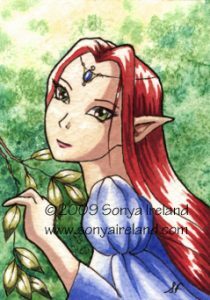 New on the ACEO store page are the two Elf Sisters (sold separately), a manga comic styled Redhead Elf, and the sci-fi themed Planetscape. These paintings are extra unique because they were created before I got married, and are signed on the back with my maiden name! Free Coloring Pages now available! I have updated some very old coloring page image files and posted them here in the products section for FREE! 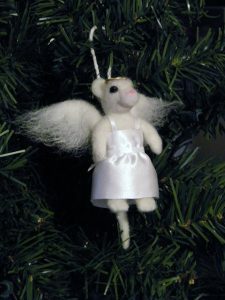 These were originally made for the many kids I used to babysit, nanny, and work with in preschools. The originals were hand drawn the old fashioned way, so there will be minor variations in the pixels when zoomed in very large. 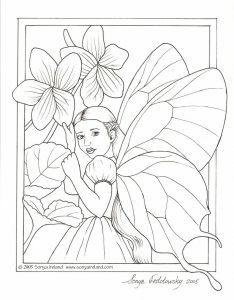 To download them, go to the Coloring Pages store page by clicking my fairy friend below! Click on the images you want, and then right click and save the large image that pops up. Print them and color, patternize, and embellish to your creativity’s content! If you print copies to share, please keep the copyright and url info on the prints. Enjoy!